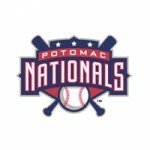 DH Mike McQuillan hit a solo home run and won the game with a ninth inning RBI-single as the Potomac Nationals (57-46, 19-15) defeated the Carolina Mudcats (48-55, 19-17) 3-2 on Saturday night at Pfitzner Stadium. 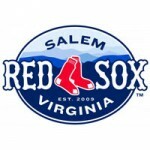 Pat Light was outstanding for the second straight time out, allowing just a run on three hits in six innings to give the Salem Red Sox a 3-2 victory over the Carolina Mudcats at Five County Stadium Saturday night. 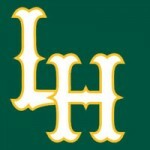 The Lynchburg Hillcats suffered their fourth straight loss tonight allowing 10 unanswered runs in the middle innings. 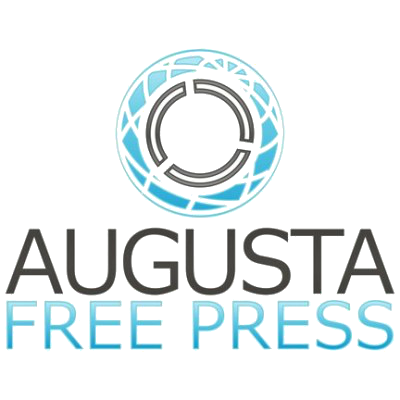 The Carolina Mudcats held on to win 10-4 fending off one late rally for the Hillcats, who scored three runs in the seventh. Trailing 6-0 early, the Lynchburg Hillcats (16-20) scored five unanswered runs in the fifth and sixth innings to pull within one, but ultimately fell to the Carolina Mudcats (19-16) by a final score of 13-5 this afternoon.